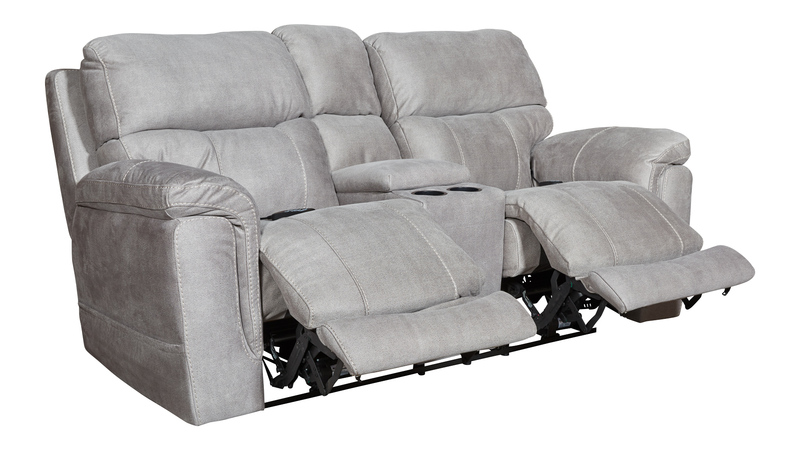 Refuel in this exceptional microfiber power reclining loveseat with console. Experience maximum relaxation at the touch of a button. 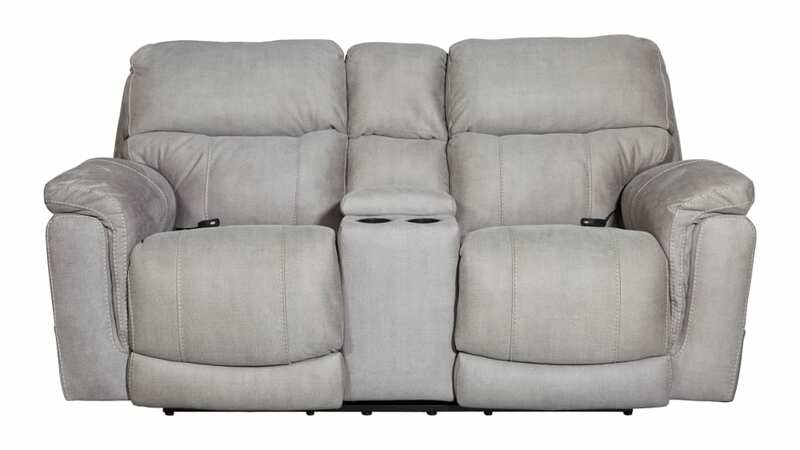 Relax and recline with ease. The Tuscan dove transitional color is sure to accent any room.